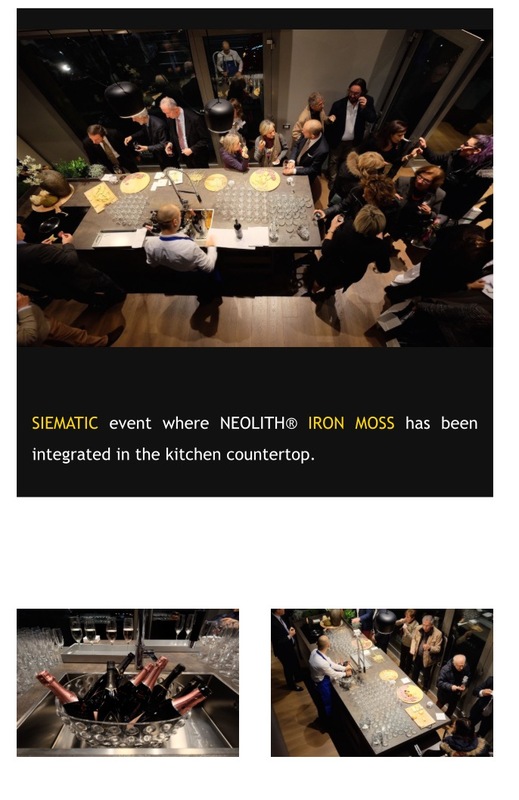 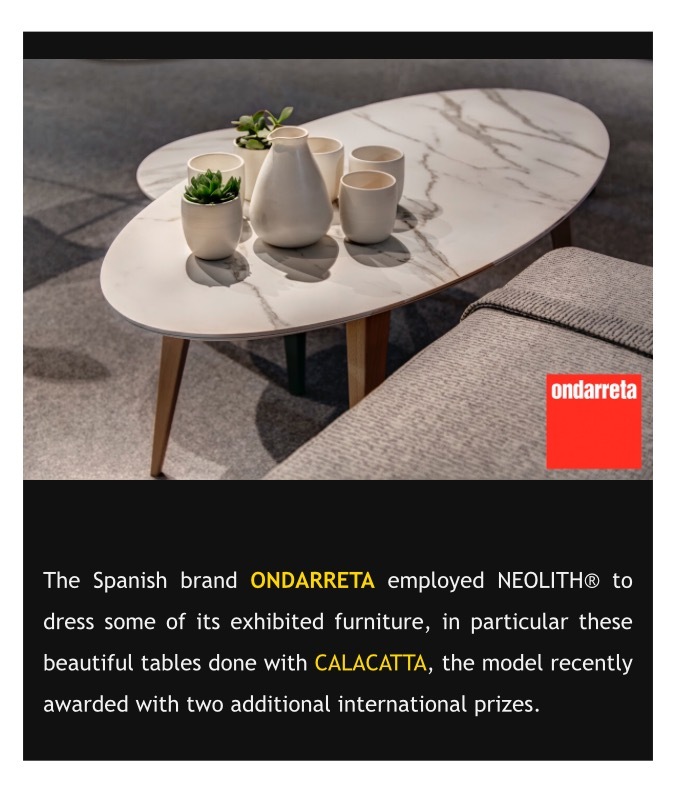 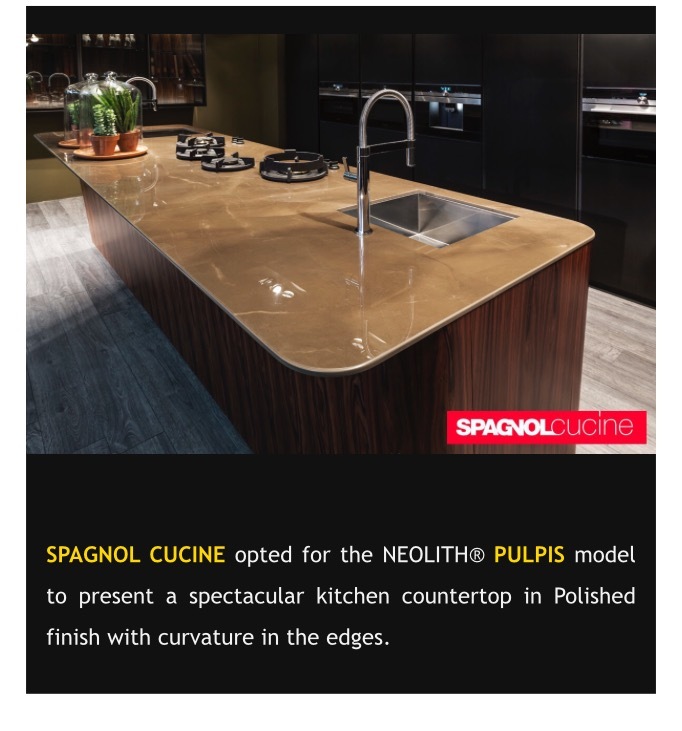 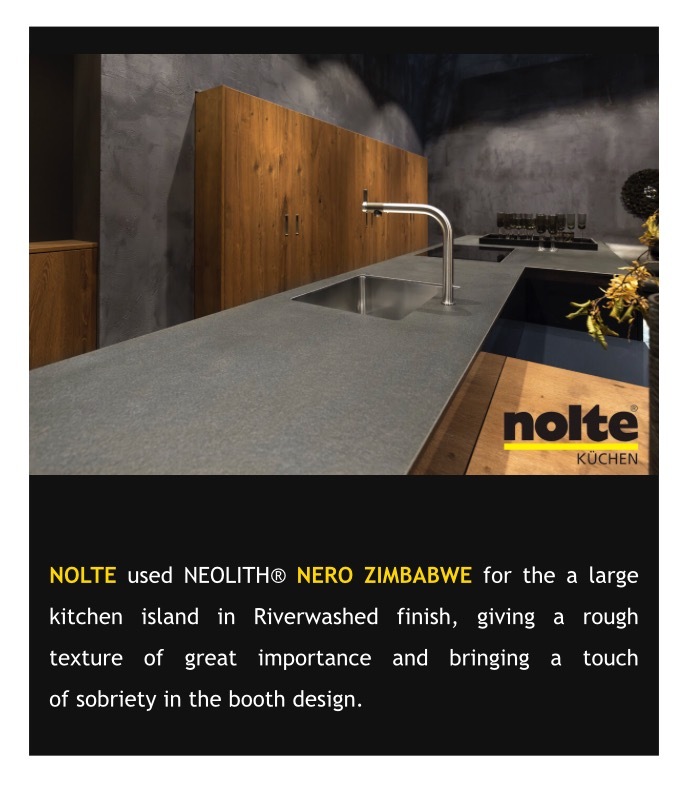 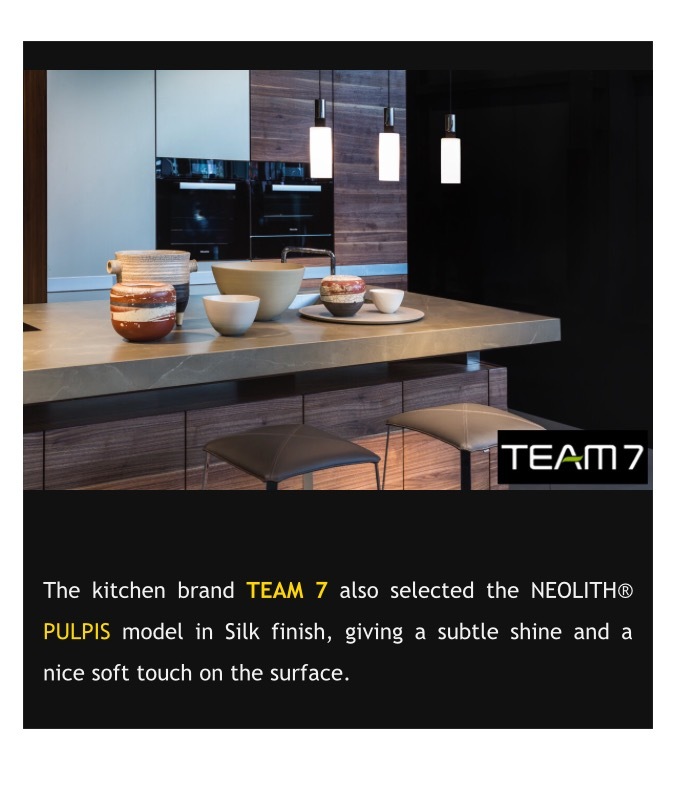 For the first time, NEOLITH® participated with DOCA in the last edition of EuroCucina in Milan, where 3 different kitchen-concept areas were presented under the slogan: DOCA made with NEOLITH. 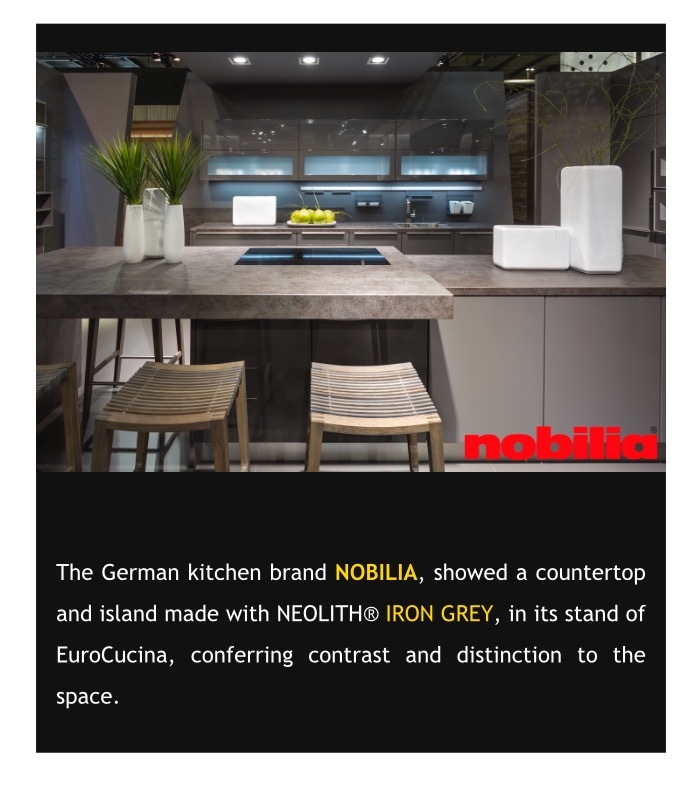 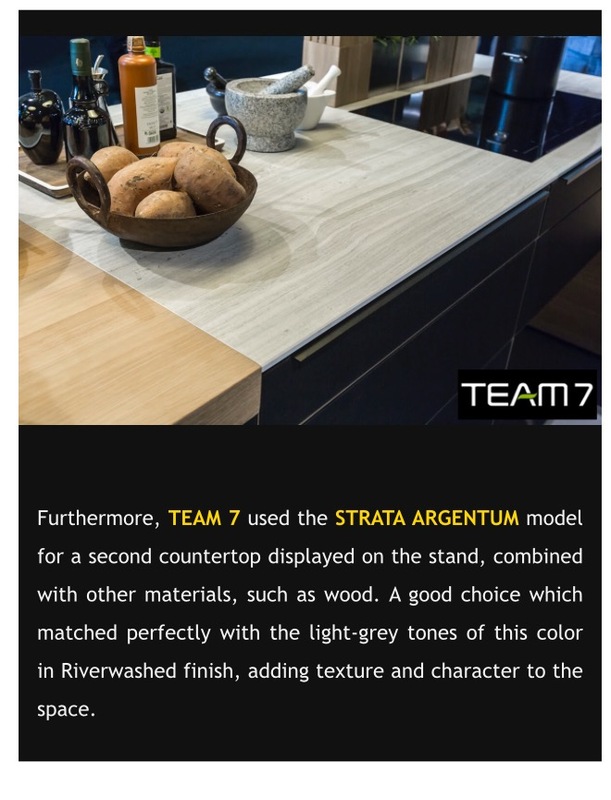 The close collaboration of both brands allowed the creation of unique and customizable kitchen furniture, combining the best of each one; NEOLITH® extreme resistance to scratches, high temperatures, chemicals and stains besides the aesthetic beauty of the surface together with the exclusive and visually attractive design of the DOCA furniture. 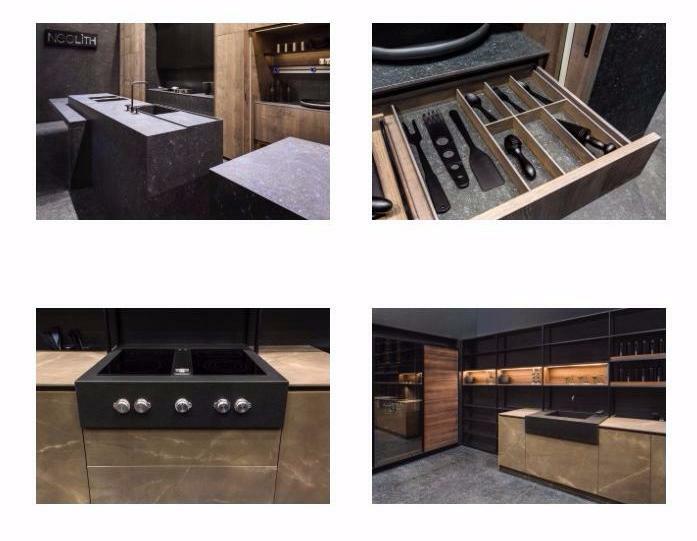 The offspring of the joint venture were three very different kitchen spaces presented at EuroCucina that showcased various styles from a predominantly classic and chic one to a minimalist kitchen design with one thing in common: attention to details.